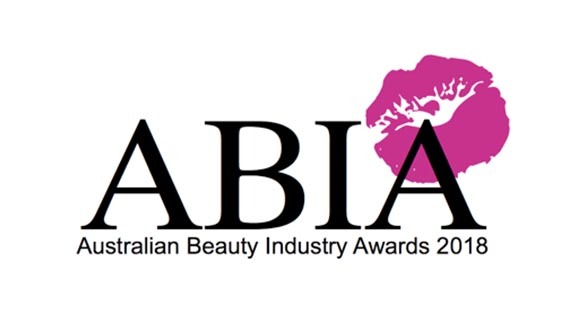 The finalists for the Australian Beauty Industry Awards (ABIAs) were announced recently and we’re delighted to share that three of our partner clinics were named in multiple categories! The Australian Beauty Industry Awards are the only National Business Awards in the Beauty Industry and with specialist individual and state categories, they are seen as the true benchmark of excellence. The winners will be announced at the ABIA Gala Awards Night on the 9th of September – we look forward to cheering for these amazing clinics and skin treatment therapists on the night!